SURPRISE! 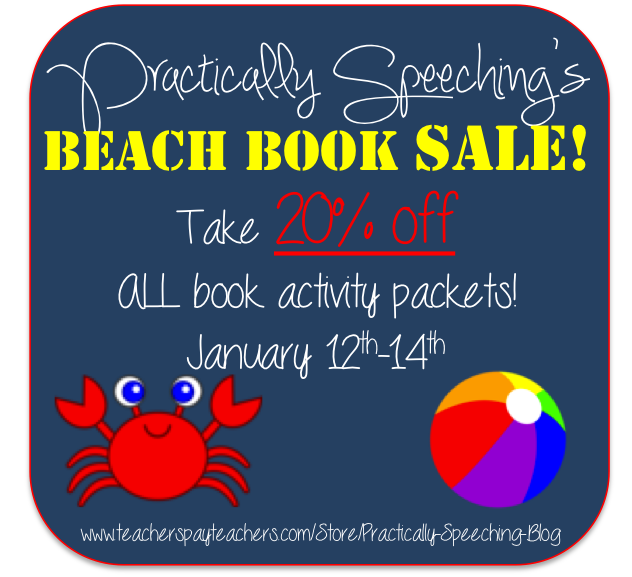 IT'S A BEACH BOOK SALE! Take 20% off!